My very fashionable cousin Sara has been wearing Nickel & Suede earrings for quite some time. I took the plunge and purchased two pairs of my own recently. 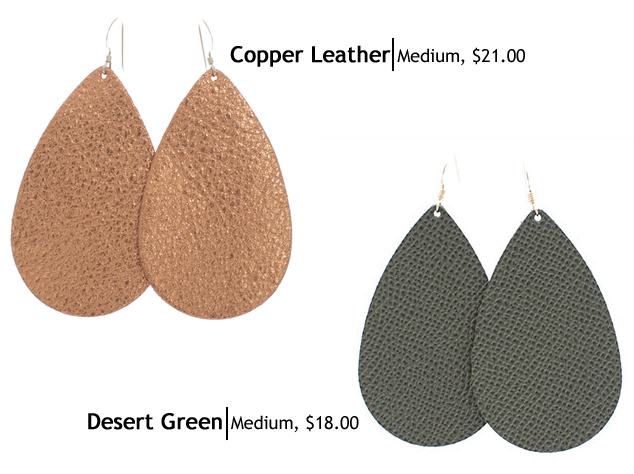 They are the perfect statement earrings. The silver luxe linen pair are currently at the top on my wishlist.